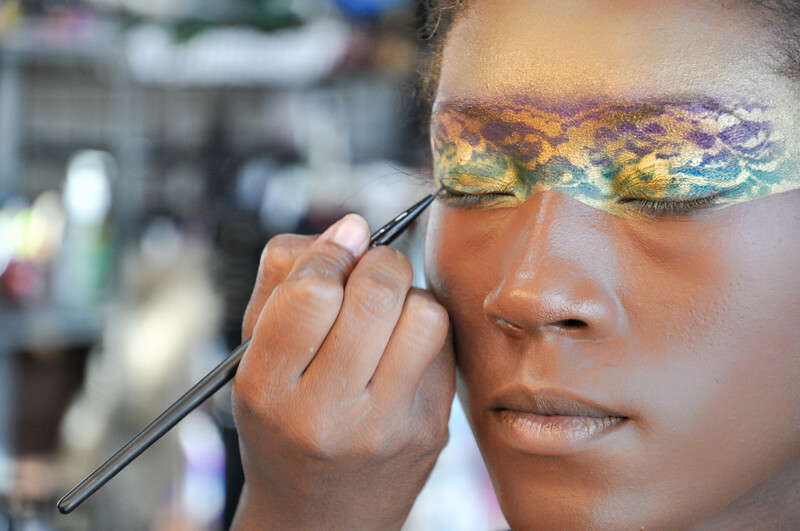 Become a certified makeup artist with CMC Makeup School. CMC is a Professional Makeup Artist Certification School with locations in California, Dallas & Austin Texas. We offer training for makeup artists in beauty makeup, hd makeup, airbrush makeup & airbrush tanning, runway makeup, TV, videos, retail, fashion, FX, bridal , and film makeup, as well as hair styling classes for makeup artists. Classes include full professional HD makeup kits & certification.